HEEL.ZONE is an Italian label of club music – with an experimental inclination – and with a very neat aesthetic. In 27 releases (!) alternating singles, EPs and compilations, the digital record company has published in various formats a varied catalogue richly supplied by innovative producers. Cassettes, vinyls, digital and even plug in Ableton, the declination of the label seems to reinvent itself with each new release. Ship Sket is a young English producer, aged 19, and “healthy”, according to his SoundCloud. 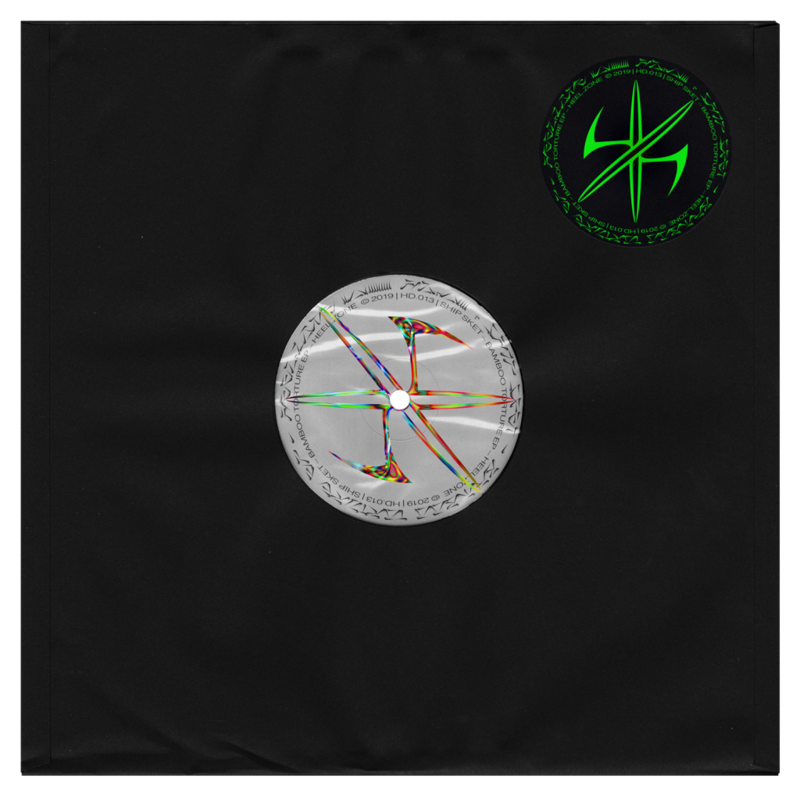 He released last year, via the Sidechains label, his debut EP labelled hard grime, whose name evokes the hard drum of another English producer. Ship Sket is about to released tomorrow at HEEL.ZONE his new project. Entitled Bamboo Torture EP, the publication includes two tracks, X “Eye Hole 89” and Y “Bamboo Torture” featuring Akua. “Hard grime, dissected beats and sharp melodies”, that’s what awaits us on each of the tracks of the new Ship Sket EP. You can now find the track X, Eye Hole 89, in exclusive listening below. Bamboo Torture EP from Ship Sket will be available on February 14 via HEEL.ZONE, and you can already pre-order it on Bandcamp.